Safes: Buy a safe! 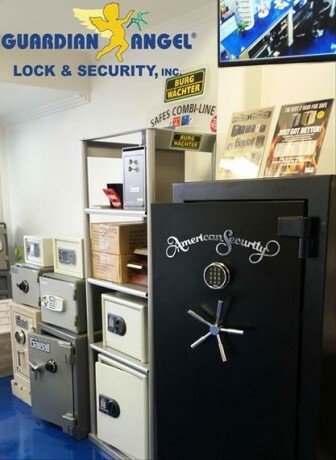 We have American Security (AMSEC) and Gardall Fire Safes, Gun Safes, Burglar Safes, Floor Safes, Wall Safes, Biometric Safes, etc. Access Control: Keypads, proximity keypads, biometric, magnetic locks (mag locks), electric stikes, buzzer systems, etc. Residential Hardware: Baldwin, Emtek, handlesets, decorative door pulls, knobs, mortise and cylindrical installs, hinges, etc. Commercial Hardware: Von Duprin, LCN, Norton, Schlage, Detex, panic devices, door closers, exit alarms, ADA levers, etc. High Security: Mul-T-Lock, Medeco, mortise cylinders, key duplication and key control (authorization cards), master key systems, etc. 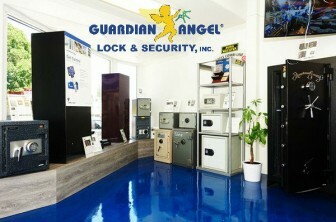 Guardian Angel Locksmith Sherman Oaks is also an authorized dealer of the latest Mul-T-Lock technology (MT5+). These locks and keys provide the highest level of security and key control. 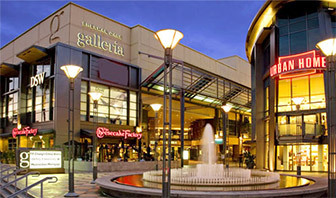 Rekeying: Guardian Angel Locksmith Sherman Oaks can perform basic rekeys and master rekeys. This is highly suggested every couple of years or when moving into a new home or business. Key Duplication: We can duplicated keys for residential, commercial, mailbox, automotive, motorcycle, padlocks, and much more. Automotive Lockout: We understand that lockouts can be stressful and frustrating. 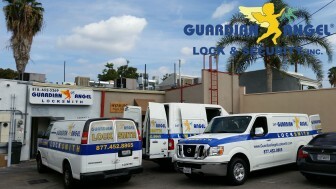 Guardian Angel Locksmith provides straightforward pricing and immediate response to lockouts. Residential Lockout: We can gain access to your home with extremely fair pricing and quick turn around times. Estimates and Proposals: Guardian Angel Locksmith Sherman Oaks provides 100% free estimates and security consulting. Contact us now for more information on how we can upgrade your level of security and provide you with the ultimate peace of mind! We set oursleves apart by constantly striving towards excellent customer service and quality products; We’re positive that Guardian Angel Locksmith Sherman Oaks will deliver an experience like no other!